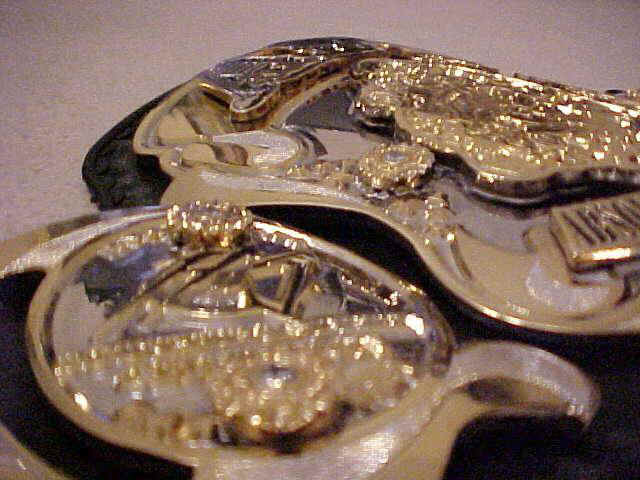 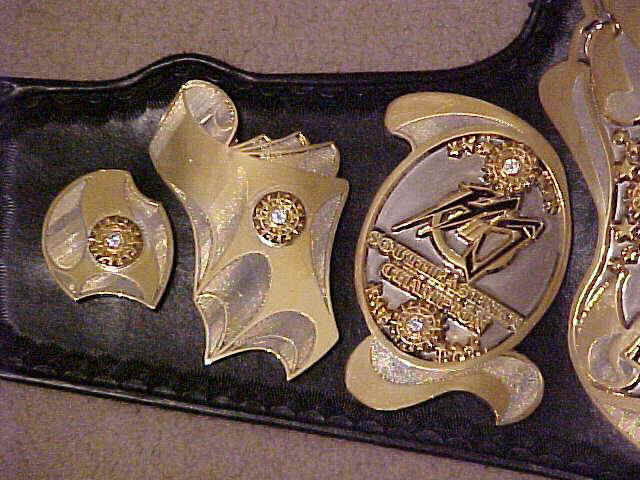 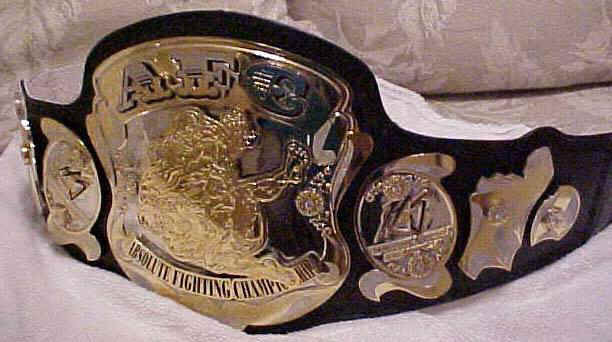 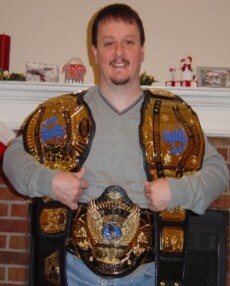 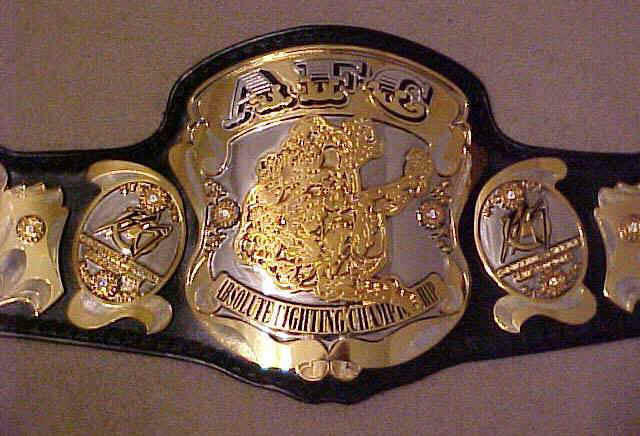 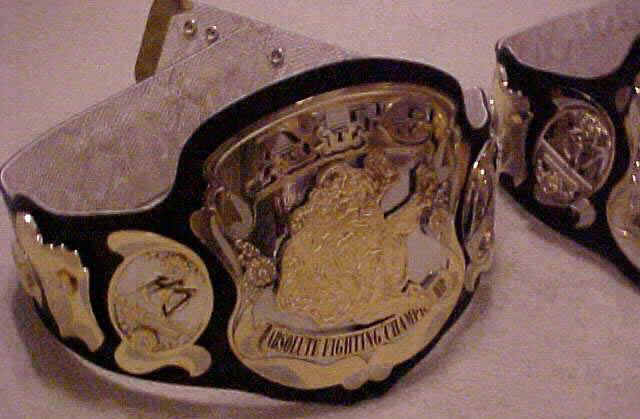 Here is a belt that Dave made for the AFC Fighting promotion. 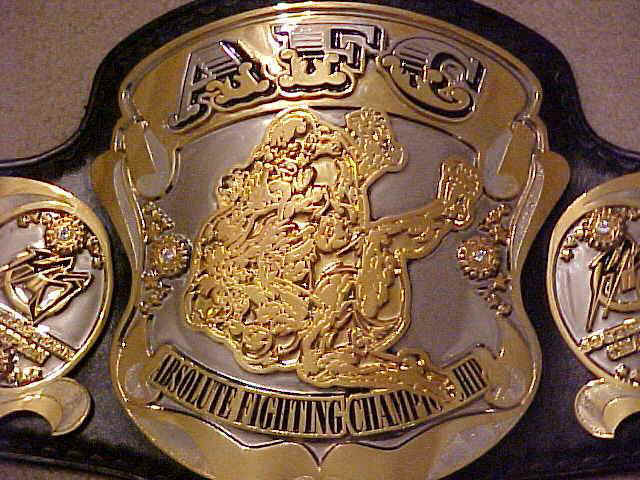 This belt has multilayered plates and 12 stones! 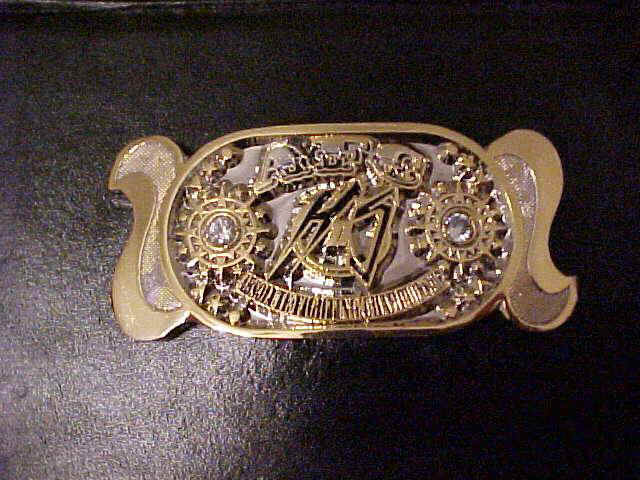 This one is a 7 plater which has been dual plated and rather unique side plates. 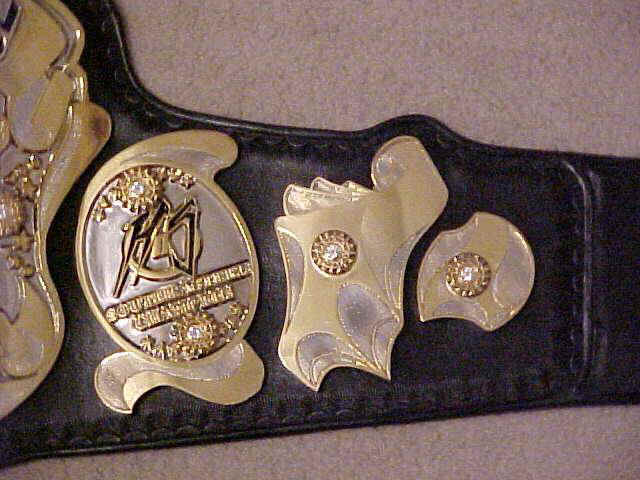 It also contains a logo plate, tip and snake skin backing!